I have always loved makeup; the beautiful packaging, the colors, and the endless options! One of the things I love most about makeup, are the makeup brushes you can use to apply your makeup. 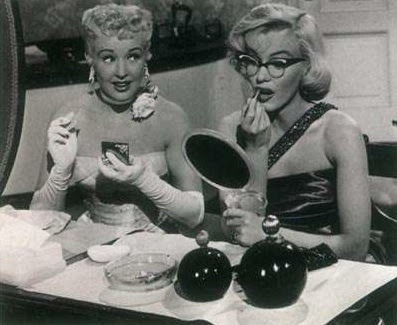 Whenever I use makeup brushes I feel like I have gone back in time to old Hollywood. I just recently bought some new make up brushes and did some research how the “proper” way to use them, needless to say I was mistaken on what some of the makeup brushes intended uses are. 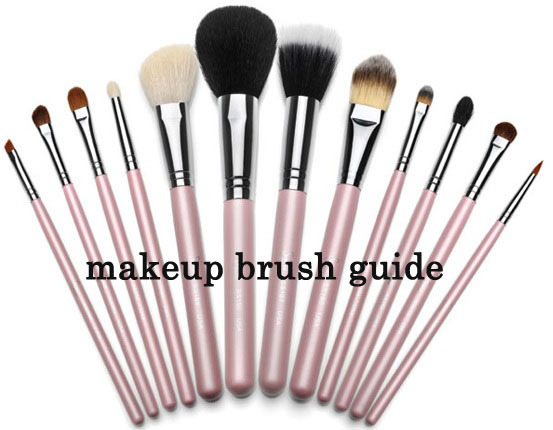 I feel like I am probably not alone in using the wrong makeup brush for the wrong thing, so here is a guide to help you out! 3. Large Shader - great for applying cream formulas and eye shadow primers; precision under the eyes, around the mouth, and on the nose.